A great dish starts with inspiring ingredients. 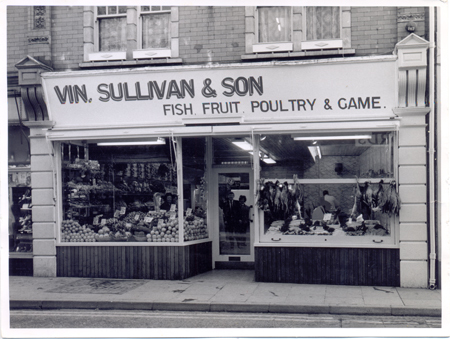 That is why we, at Vin Sullivan Foods, are committed to sourcing the finest ingredients for your kitchen. We are immensely proud of our heritage, as we have been a trusted food supplier to the best hoteliers, restaurateurs and caterers across the UK for over half a century. So from fresh seafood and seasonal game to edible flowers and molecular compounds, we are continually hunting for new and exciting products and refining our service to deliver outstanding ingredients straight to your chopping board. We have next day deliveries available across the UK, from Monday to Saturday.